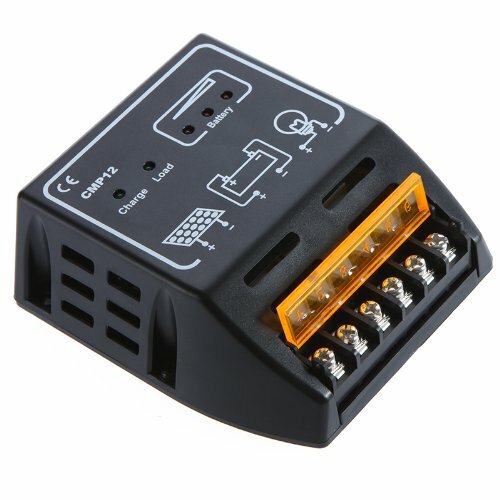 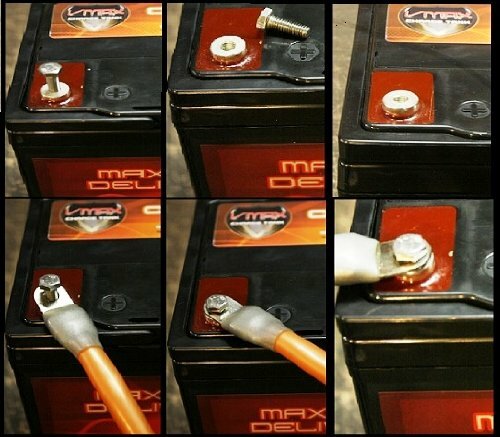 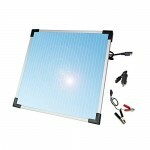 The Sunforce 5 Watt Solar Battery Trickle Charger will help keep your vehicle’s battery charged anywhere, anytime! 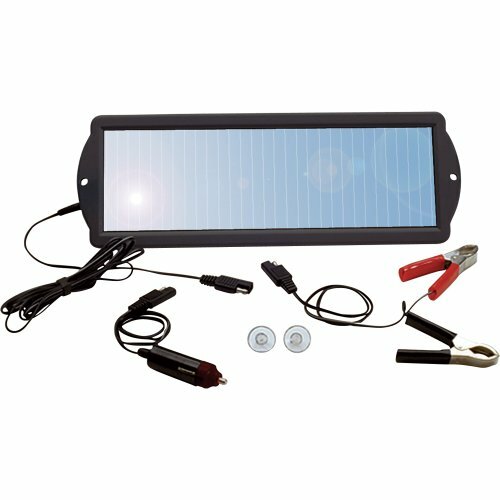 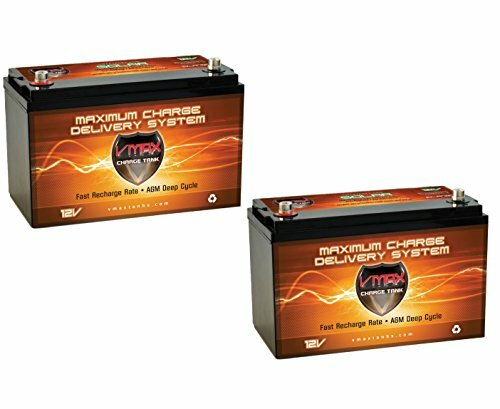 Maintenance free and easy to install, this solar charger offers an ideal way to maintain and charge 12 Volt batteries for your car, boat, RV, electric fence, deer feeder and more! Made with a durable aluminum frame and amorphous solar cells, this solar panel operates in all daylight conditions, even in shaded or cloudy environments. 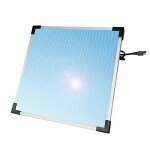 With a lightweight and compact design, this unit is fully weatherproof for superior durability. 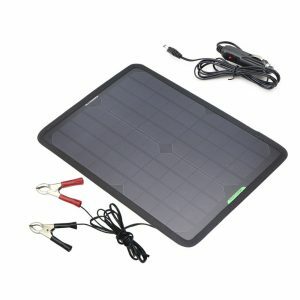 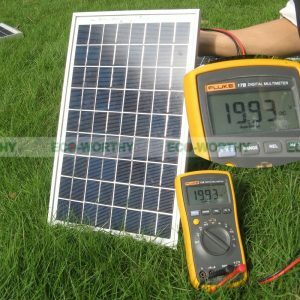 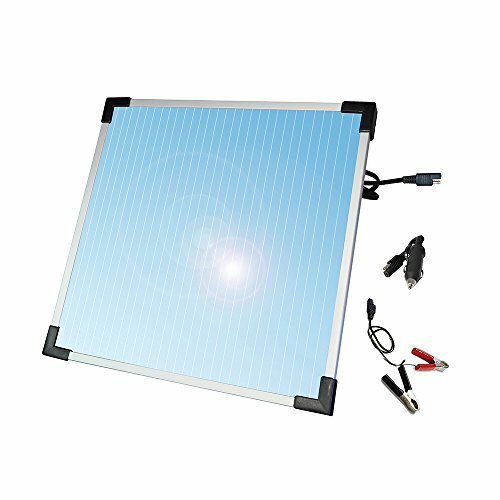 Be the first to review “Sunforce 50022 5-Watt Solar Battery Trickle Charger” Click here to cancel reply.